When Dallas Millennials are looking for their next move AFTER life in Uptown, usually their first post-college pad, they are increasingly looking toward the thriving corridor of Knox-Henderson east of North Central Expressway. The Cancun lifestyle is great, but gets old come 25. And there is activewear everywhere now on East Henderson. This stretch of Fitzhugh between Central and Ross is where Carl and Chris Anderson of Larkspur Capital Partners are seeking city approval to re-zone for a first of it’s kind condo flats project they believe will fit the bill perfectly for young buyers. The project is at 5209 Capitol Avenue, directly behind the Capitol Pub on Henderson. The name: Capitol Flats. To that end, Carl and his brother, Chris, who founded Larkspur Capital in 2013, are hoping to deliver a $400,000 to $500,000 product, the first of it’s kind in this neck of East Dallas: low to mid-rise contemporary condos constructed of expensive materials (marble, quartzite, white oak floors), lots of glass store front windows, and recessed balconies. Larkspur Capital Partners is developing condominium projects in East Dallas, Bishop Arts, and Austin. 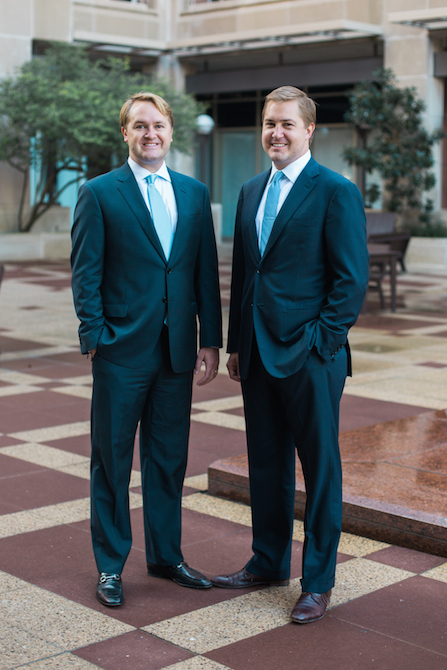 The Oklahoma City-born brothers currently have ten projects under construction in Texas. Most importantly, the Anderson brothers, whom I have christened The Property Brothers, want this corridor to be completely pedestrian friendly and walkable. Their vision is to have Capitol Flats meld in with the huge new JLB Partners retail coming to the area. But like most developers, they need a slight zoning change to make the numbers work. The Plan Committee hearing is coming up. If you have driven east on Henderson, where cars are currently squeezed into a single lane eastbound,apartment builder JLB Partners is creating its second major rental community, tearing down three blocks of commercial and residential buildings at Fitzhugh Avenue and Homer Street. The five-story mixed use complex will contain about 350 units. JLB has already built a 311 units at Bennett and Capitol Avenue, even already sold The Strata Apartments to an Atlanta investor. The area is hot, and rapidly shifting to an upscale Millennial’s dream. What we once might have called “Yuppies” are coming, and the retail in the area speaks volumes to who is moving in: a new CVS Pharmacy, and the first Warbie Parker store outside of Manhattan at Henderson and McMillan. There is the Bonobos mens clothing store, Houndstooth from Austin, and Core Power Yoga. Yes, Core Yoga on East Henderson. Wear yoga activewear to this ‘hood 15 years ago, you were lost, looking for directions to Exhale. The shift is more than evident. And the Property Brothers are ready to create luxury homes with amenities straight from a ULI playbook. But they need the density to do it. To get their square footage, Larkspur is asking to go higher and closer to the sidewalk: four stories instead of three, and to take side setbacks from 10 to 5 feet on the sidewalks. In exchange, they are creating underground parking and pedestrian amenities on the front such as seating and a public art court: Capitol Flats will square off 300 square feet as a public sculpture garden with rotating art as a crowd pleaser. The neighborhood has been very supportive thus far, says Carl, with at least 50 residents voicing support and more support coming every day. What these condos will replace: an aging 1950’s Class C apartment complex and a single family residence. The Anderson brothers think Capitol Flats will be transformative for the neighborhood, which is dominated by generic box rentals. 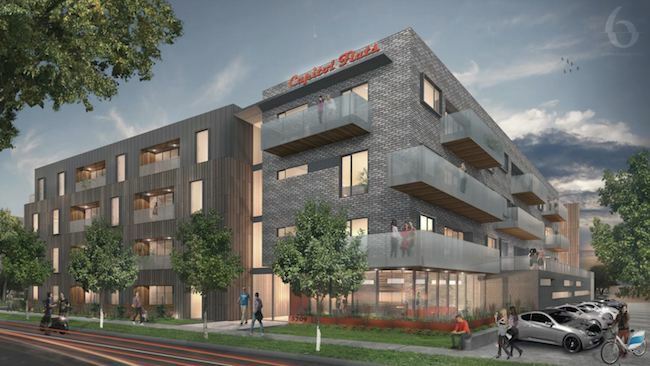 Capitol Flats will be 100% owner occupied homes from day one. If re-zoning doesn’t come through, the brothers’ options are to sell, build apartments, or sit on the project while maintaining the current Class C structure as rentals. 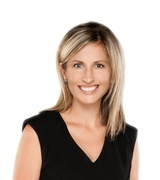 Capitol Flats will be exclusive marketed by Nadine Meyer, the Meyer Group.